As part of our efforts to be more environmentally friendly, embrace innovative technology and maintain fiscal responsibility, we are moving to digital flyer delivery via Peachjar, a free online service for schools. Paper flyers from outside organizations will no longer be distributed within the schools. Instead, e-flyers will be emailed directly to the inboxes of parents and guardians for whom the district has email addresses on file, as well as posted online for easy access. 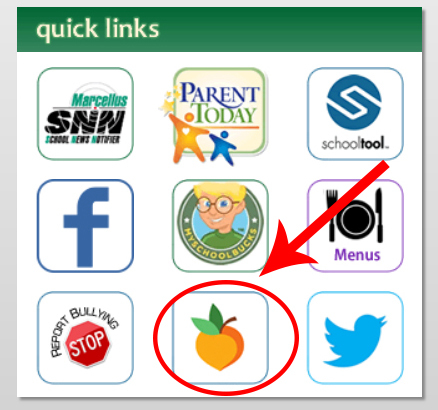 To view school-approved digital flyers, simply click the Peachjar button on the bottom of the district website home page. Parents and guardians: No action is required on your part. You will receive a welcome email on or about Aug. 28 from Peachjar that includes a username and password. This is provided to give you the opportunity to manage your account and flyer delivery preferences. You do not need to login to receive or view school digital flyers. If for any reason you do not receive an email from Peachjar, you can manually subscribe to the free service. Click “sign up” to create an account. Select “parent/family member” as your account type. This system is used exclusively for distribution of school-approved flyers. Your email address will not be shared or used for any other purpose. Thank you for supporting our efforts to ensure parents are well informed about school programs, activities and events.